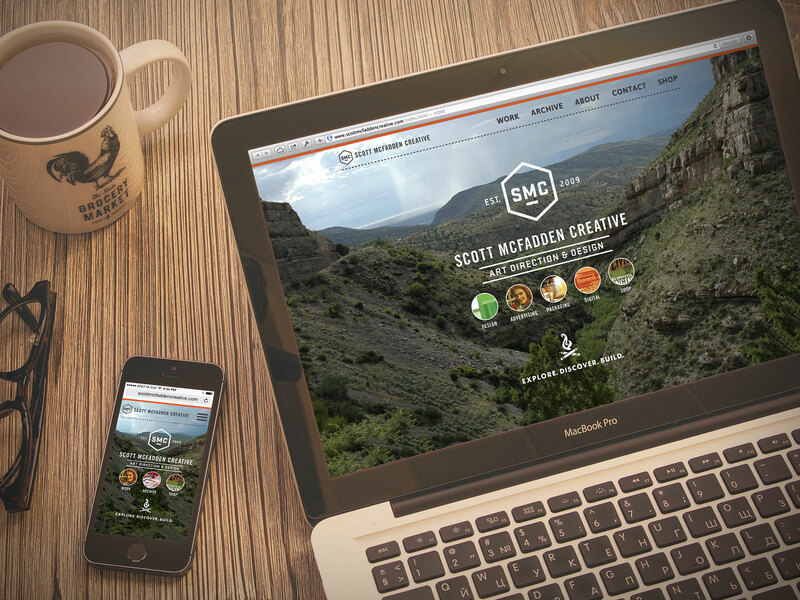 Personal rebranding and identity development for Scott McFadden Creative. Including a new logo, stationery system and website design. 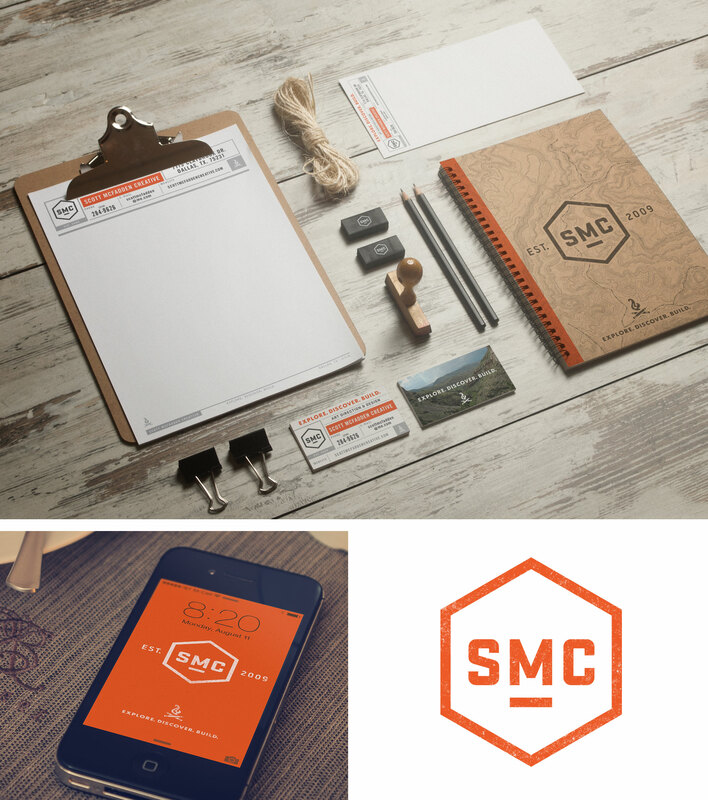 AWARDED: SMC Logo and icon published in the Logo Lounge Book 09.